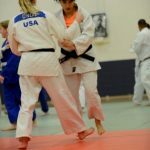 We have had a few dedicated individuals determined to improve their judo consistently coming to practice these days, but since I think weekends in the summer are difficult for most people, we are going to cancel Saturday practices for a few weeks. Based on popular demand, we will start them up again. In the mean time, we still have our regular practices. 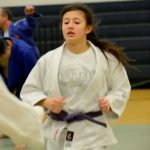 We get to focus on technique and fundamental skill development, so make judo part of a great summer and come on Monday and Thursday. Hope to see everyone at practice. We are having Saturday practice tomorrow. Hopefully attendance will be good. If not, we will have the anti-practice and go out to breakfast. Hope to see people there. The Junior Olympics is in town this weekend so we won’t be having practice this Saturday (6/23). 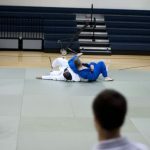 I suggest you go down and watch the competition to get your weekly judo fix. Just a reminder that we will have practice on Thursday 12/28 as usual. We will also be finishing out the year with a Saturday practice on 12/30 at 9:00 for adults and advanced students. We’ll have judo videos, music, holiday cheer and munchies… feel free to bring what (emphasis on dessert related items) or whoever! For the enthusiastic adults, we will be having practice Saturday morning to work up an appetite for the party. Please come so you have something to brag about during the party. If you are not attending the intro to reffing class this Saturday (you should be) we are having adult practice at 9:00 on Saturday. The long awaited, much anticipated, never under estimated Saturday practice is back! Because we have moved, we can now once again offer Saturday workouts. We will start this Saturday from 9:00-11:00. 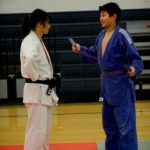 This practice is only rendori/drills, not much in the way of instruction. 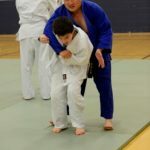 We would love to have visitors from the other clubs, as long as you have an up-to-date judo registration, come on down! Thursday Nov. 2nd is our first practice at our new location. We had a great turn out to help us move (thank you to everyone who came and helped). The move went well and we are ready to have everyone join us on the mat. As we mentioned before, we had to move our practice from Wednesday evenings to Thursdays at the same time. 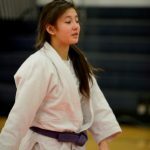 If you haven’t been at practice in a while come and get back into judo. Visitors from other clubs are always welcome. 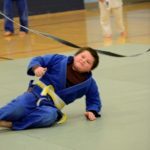 The East Central Community Center where Spokane Judo has been for nearly 20 years has changed leadership. As a result, we have had to relocate. Fortunately, we have found a great new location. We are moving this Monday and our first practice is Thursday Nov. 2nd. Practice Days now Mon. & Thurs. The flyer with this info ishere. Just a reminder that the Community Center is closed on Monday 10/9 for the holiday formerly known as “columbus day”. We will be back on Wednesday 10/11. 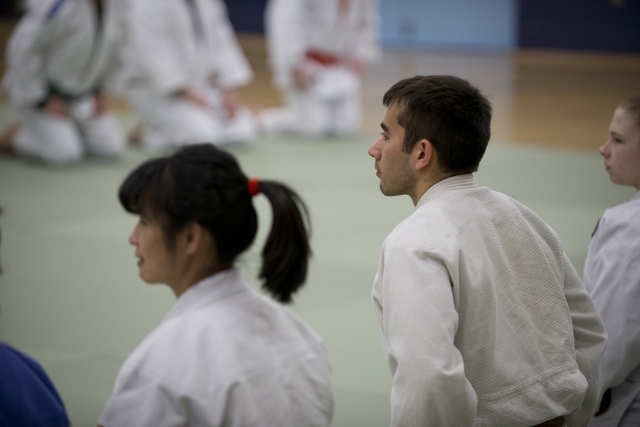 If you have been taking some time off Wednesday is the perfect day to come back and once again experience judo! 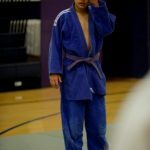 If you are thinking about starting judo, then Wednesday is the right day for that. 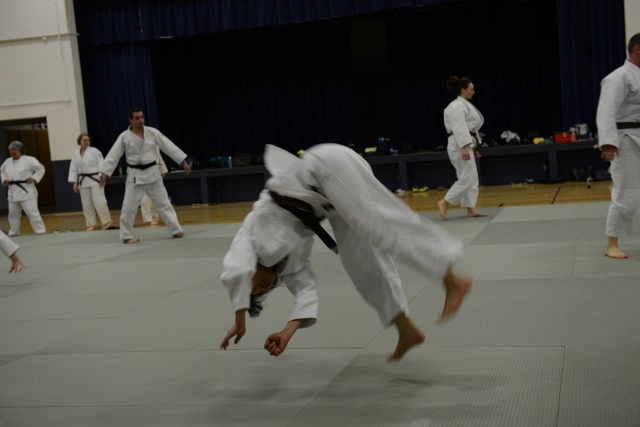 Basically, no matter what your involvement with judo, Wednesday is a great day to step it up a level.